Glasgow Women’s Library has reached a significant milestone. 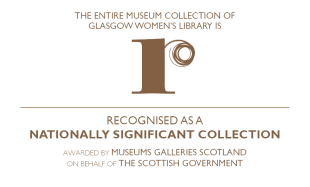 This time last year, with two decades of amazing achievements to celebrate and our 21st birthday due in September 2012, we wanted to ensure that during this anniversary period we were showcasing our history, our resources and our collections in an innovative way. GWL has worked with artists, filmmakers writers and other creatives throughout its history and it seemed fitting to ask a host of creative women to be integrally involved. From the germ of an idea, to ask a group of women printmakers to make prints inspired by our poster collections, 21 Revolutions has grown with the support of grants from Creative Scotland and Museums Galleries Scotland and the involvement of staff, Board, volunteers and many of our partners into a multifaceted programme involving at its heart 21 women artists and 21 women writers creating new work inspired by our now extensive Museum, Archive and Library collections. 20 women artists have generated limited edition fine art prints and 21 writers and poets have created a new short works. 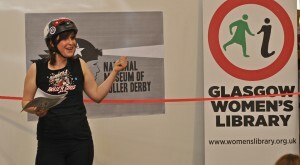 Artist Ellie Harrison has been inspired to create a new collection, the National Museum of Roller Derby, as her response to our brief. 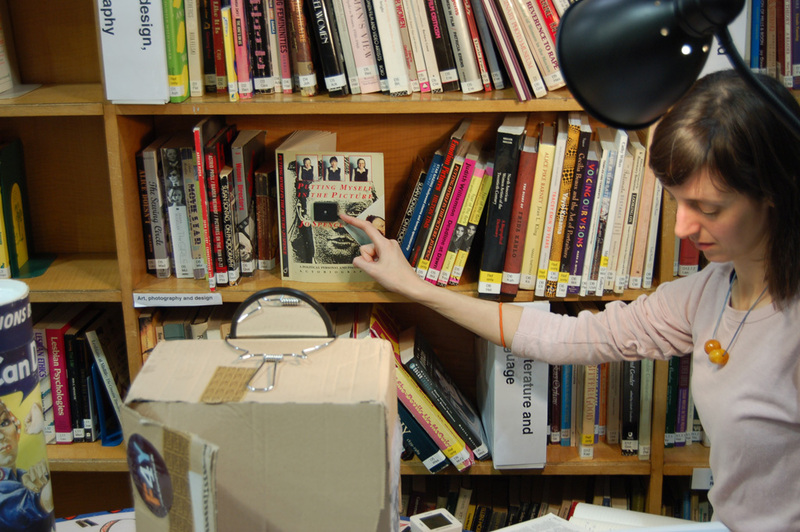 These new works have drawn on campaign badges, knitting patterns, Suffragette memorabilia, album covers, recipe books, feminist newsletters and other gems found within the Library’s thousands of archive boxes or amongst the hundreds of Library shelves. 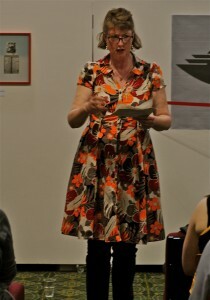 Some of the participating writers and artists have a long relationship to GWL and have taken this opportunity to renew their creative connections with the organisation and its resources whilst others have visited for the first time during this programme and generated exciting new insights into and responses to our very particular culture and purpose. 21 Revolutions has brought out the best in our imaginative, dedicated and resourceful staff and volunteer team and Zoe Strachan, one of our valued Board members has been integrally involved in the project in a curatorial and creative capacity. 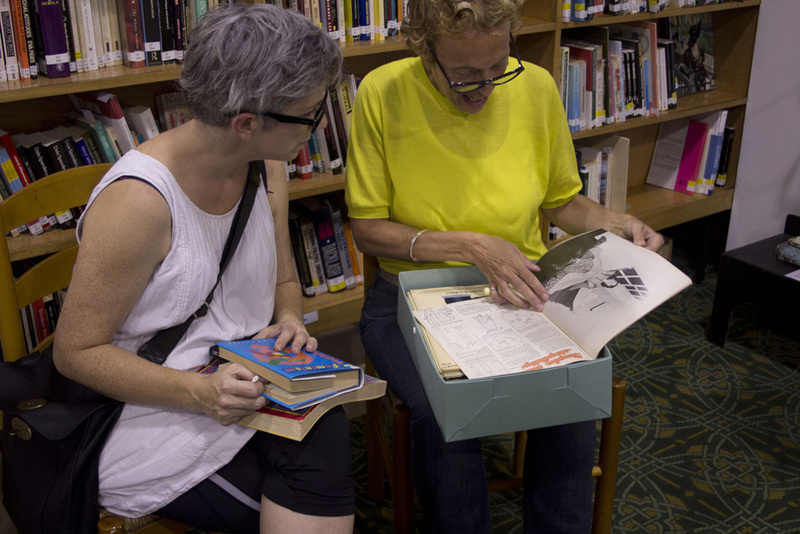 The Collections Team has worked intimately with the participating artists and writers fuelling their imagination and tracking down a diverse range of sources. The artworks are currently being displayed in the 21 Revolutions exhibition at the Royal Scottish Academy during the Edinburgh Art Festival, from 19th July until 8th September. One of each limited edition will join the GWL Archive Collection, while the rest are being sold to raise money for the Library. While the exhibition is taking place at the Royal Scottish Academy, please contact the RSA about sales. 21 Revolutions can be experienced online. The participating writers work can be heard on a series of free downloadable podcasts that will be released monthly via our website and through iTunes. You can also download the portfolio of the 21 Revolutions artists’ works, with HD images of the artworks and insight into each artist’s inspiration. 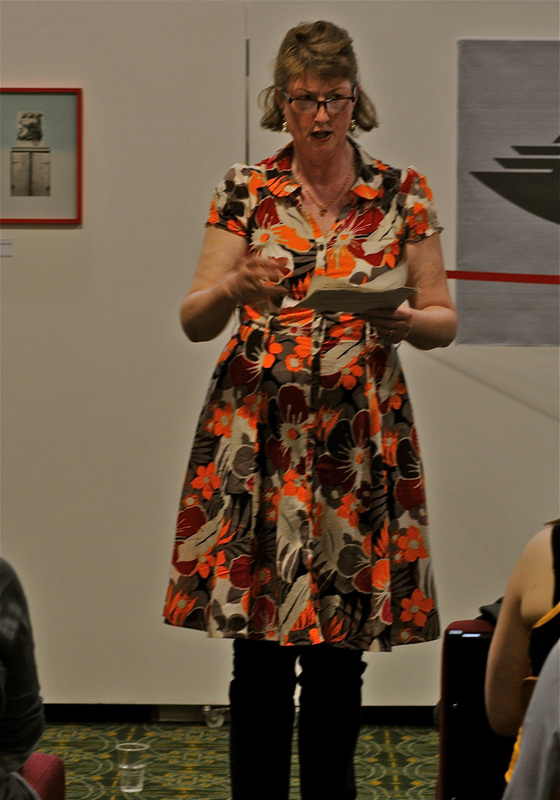 We are also hosting three events at the CCA cinema where you can hear participating writers read their work, hear more about GWL’s history and bright future. We are also delivering our popular Garnethill women’s heritage walk, featuring several of the women artists and writers involved in this programme alongside some hidden literary and artistic heroines. Copies of the artworks and new writing will remain in the GWL collection and are already inspiring a raft of new learning and outreach resources and future events. 21 Revolutions will also benefit GWL’s ongoing work as the sales of the fine art prints, as well as postcards and NMRD merchandise, will help safeguard our future.